Add beauty and style to any room in your home with a custom rug from Venetian Blind Carpet One. We can create the perfect rug for you with any of our high-end wool to moderately priced broadloom carpets and customize it to the shape and size of your choice. In addition, we offer several edge finishing options including cotton, leather and serge binding. With so many options to choose from, a custom rug is ideal for any budget. 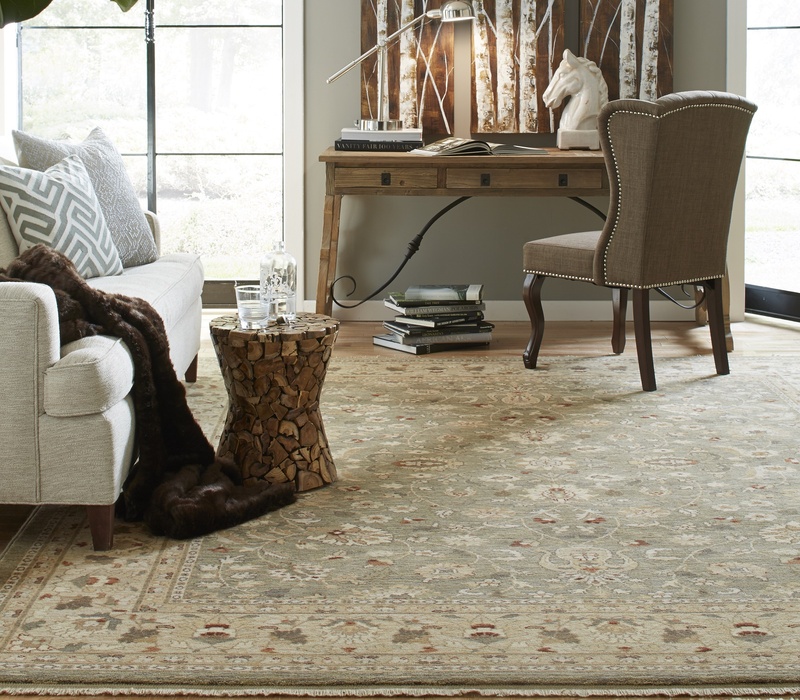 Stop by our showroom and let us create the perfect rug to beautify your home.